The exact charges Assange faces and when they might be unsealed remained uncertain. Any charges against him could help illuminate whether Russia coordinated with the Trump campaign to sway the 2016 presidential election. 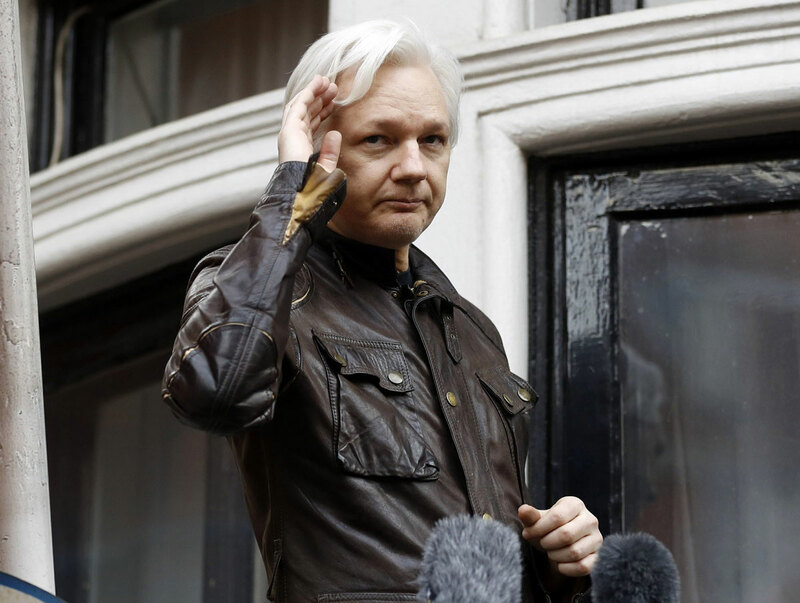 WikiLeaks founder Julian Assange will not willingly travel to the United States to face charges filed under seal against him, one of his lawyers said Friday, foreshadowing a possible fight over extradition for a central figure in the U.S. special counsel’s Russia-Trump investigation.